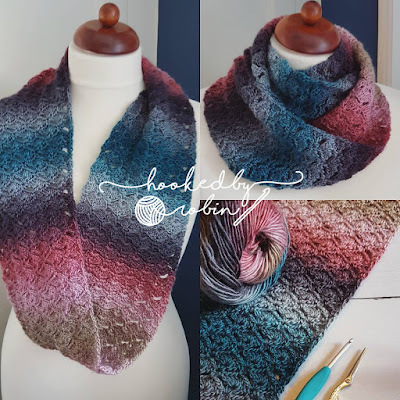 What Yarn did you use? It is gorgeous! Never mind. I found it. I was so excited to read your beautiful pattern I skipped right over it. Thank you for sharing. The smaller less bulky glove is just what I need for my daughter. Despite being a teen she still has to wear children watches and bracelets. It can be frustrating to find pattern the work for her straight away. these are awesome! do you know how much yarn they take? that helps, thanks so much! Hiya April - what is it that isn't working for you? X happy to help! I actually figured it out! I somehow kept messing up that first row on the thumb hole section. 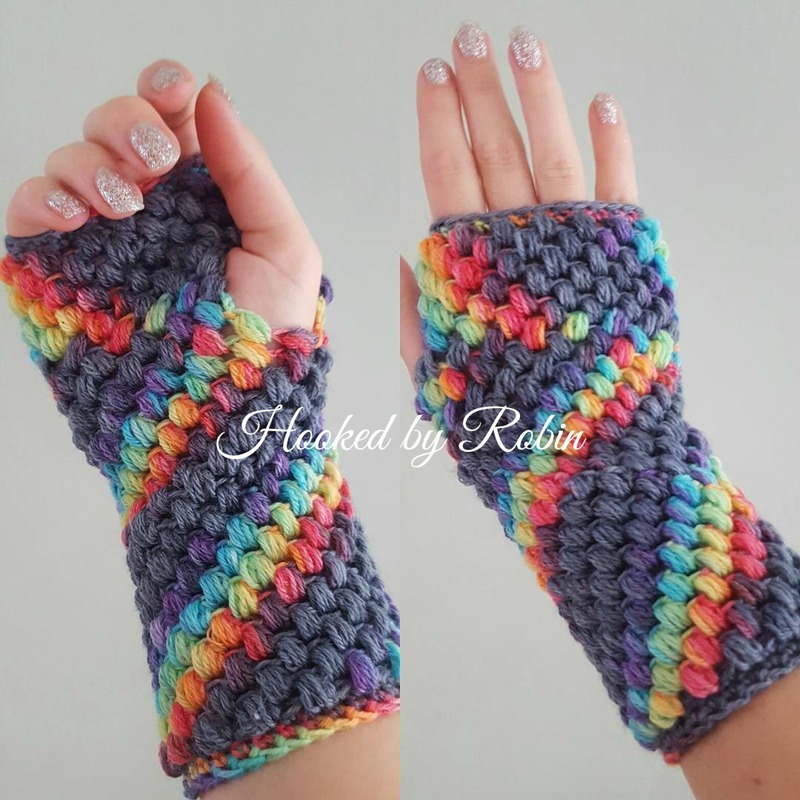 My daughters love these so thank you so much for sharing the pattern. Is this pattern already in US terms? Does it HAVE to be 30 FSC? I'm only 25 and it already doesn't fit my wrist. I checked out the website but I can't seem to find the specific yarn thay you used and I could LOVE it for other projects!! Would you be able to tell me the name of it please? =] Thank you! Thank you for sharing your talent with others. May God bless you everyday. This old dog CAN still learn! Love that "foundation single crochet" on the edge, so professional looking! The fluff stitch was fun and when I completed the second one. ..TA-DA!!! This was definitely a fun adventure. Can't wait to try out different kinds of yarn, colors and textures. Thank you for a delightful pattern!